Interested in greater design and performance of your operations? 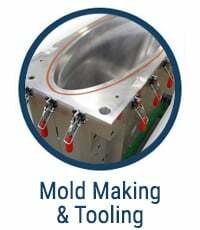 Are your current parts wearing out too quickly, make too much noise, or not as durable as you need? Do you want to save on energy costs while saving the environment? 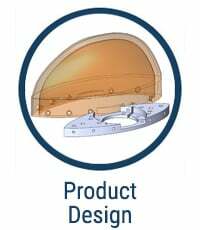 Globe Composite, your one stop resource for composite engineering solutions, offers a full spectrum of services ranging from the initial material formulation phase down to the scalable production of your finished component. We combine our expertise in advanced, yet cost-effective, composite materials with a passion to meet the demanding performance requirements for airport, parcel, material handling, marine, industrial, and submersible applications. 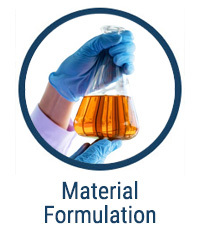 At each stage of the component creation process, you will be welcomed by our seasoned team of chemists, researchers, designers, engineers, and more. 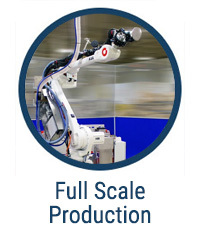 This comprehensive and unique set of skills allows us to successfully take on any design and production challenge, as we have been doing since 1890. At Globe, we relentlessly pursue solutions to meet our customers' simple or complex performance requirements. 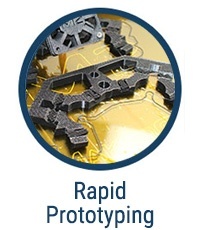 We've designed, prototyped and manufactured composite components to solve the challenges facing some of the largest and most complex industries around the globe. Like yours. Let us transform your complex problem into an extraordinary solution. Please complete the information on the right and one of our team will get back to you shortly.